A mountain looming over a French commune with a population of just 200 is being touted as a modern Noah’s Ark when doomsday arrives – supposedly less than nine months from now. 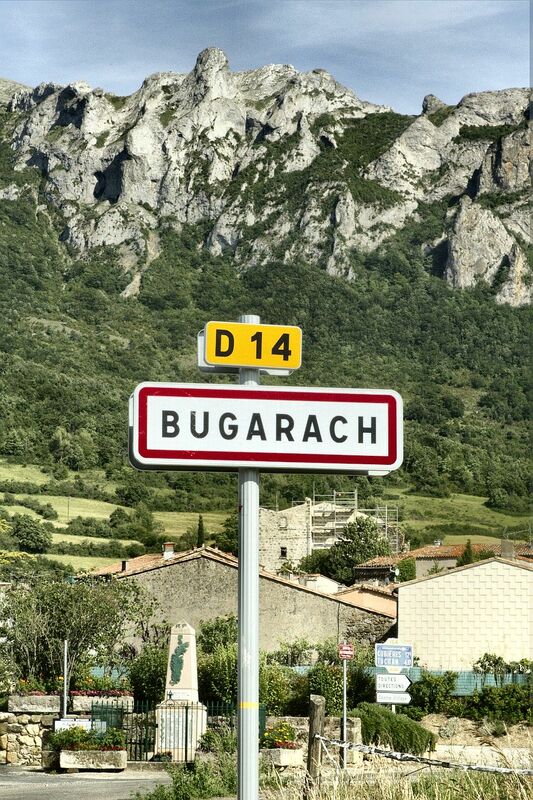 A rapidly increasing stream of New Age believers – or esoterics, as locals call them – have descended in their camper van-loads on the usually picturesque and tranquil Pyrenean village of Bugarach. They believe that when apocalypse strikes on 21 December this year, the aliens waiting in their spacecraft inside Pic de Bugarach will save all the humans near by and beam them off to the next age. As the cataclysmic date – which, according to eschatological beliefs and predicted astrological alignments, concludes a 5,125-year cycle in the Mesoamerican Long Count calendar – nears, the goings-on around the peak have become more bizarre and ritualistic. For decades, there has been a belief that Pic de Bugarach, which, at 1,230 metres, is the highest in the Corbières mountain range, possesses an eery power. Often called the “upside-down mountain” – geologists think that it exploded after its formation and the top landed the wrong way up – it is thought to have inspired Jules Verne’s Journey to the Centre of the Earth and Steven Spielberg’s Close Encounters of the Third Kind. Since the 1960s, it has attracted New Agers, who insist that it emits special magnetic waves.